Everybody needs a treat now and then! 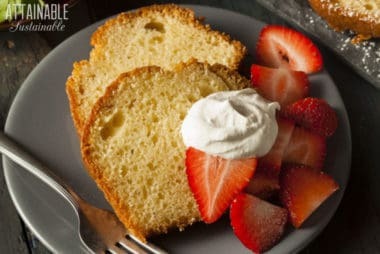 Indulge your sweet tooth with these recipes for homemade desserts. No matter what the food corporations want you to believe (It’s hard! You don’t have time for cooking!) you can cook from scratch. 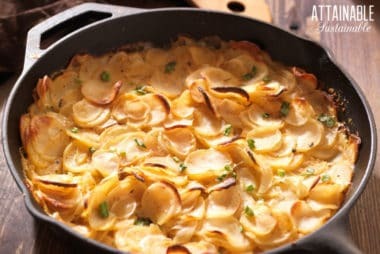 The food will taste better, you’ll eliminate some questionable ingredients, and there’s much less waste with these homemade recipes. 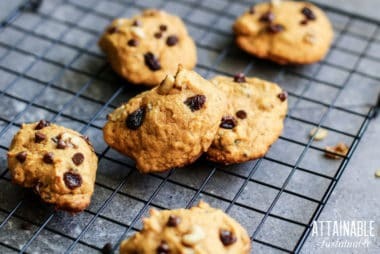 This persimmon cookie recipe is an old family recipe. The cookies are a bit cake-like. Make them in the fall with fresh persimmons, or store pulp in the freezer. 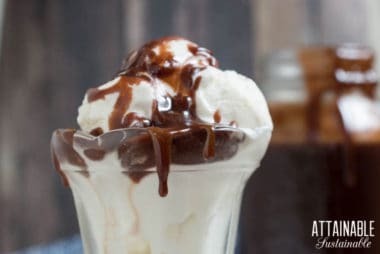 You’re less than half an hour from start to sundae with this Homemade Hot Fudge Sauce recipe. It’s rich and gooey and free of high fructose corn syrup. If you are looking for THE best fudge recipe, look no further. This creamy, soft gourmet fudge outdoes the other recipes you’ve tried. Try this gourmet fudge once, and it will be the only fudge recipe you’ll ever use. Liliko‘i is arguably the epitome of tropical flavor. This passion fruit cake is splendid alone or with fresh fruit & whipped cream.